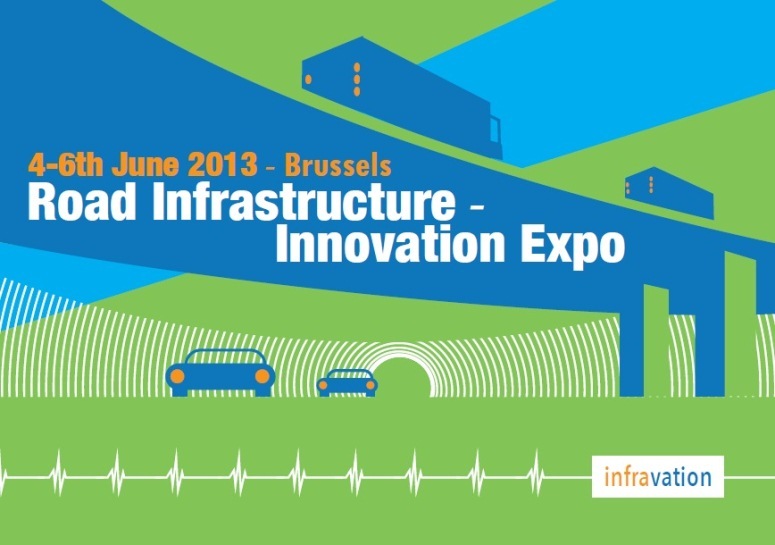 Register today for FIRM13 on 4-6th June 2013 at the Diamant Centre in Brussels, Belgium. This key event, which is free of charge and in English, will gather more than 250 transport infrastructure innovation and research experts, including European and national policy makers, leading industry, standardisation agencies, SME's and the media. With the theme of "Advanced and Innovative Construction and Maintenance", FIRM13 will feature sessions on infrastructure innovation, implementation and maintenance, including adaptation to climate change, knowledge transfer and asset management. The programme will also include sessions with innovation funding agencies and others, as well as a workshop on barriers to market uptake. Click here for more details about the venue and hotels. Contact Isabelle Lucchini, Events Officer, with any questions about FIRM13 and we look forward to seeing you there!